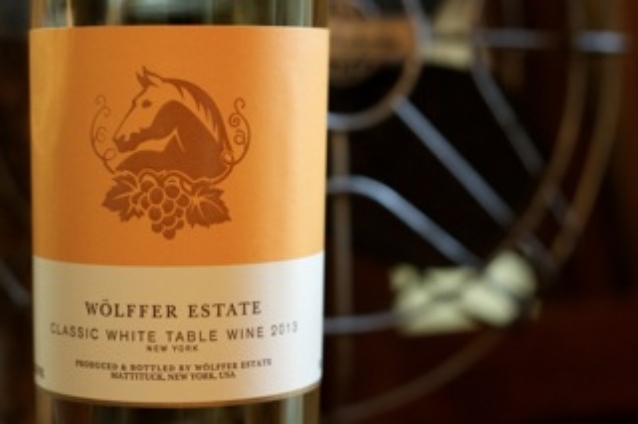 Barrel aged for 6 months in neutral oak, this wine has palate pleasing aromas of flower blossom and white peach. Flavors of pear, lemon custard, key lime and guava linger on the smooth, clean finish. - Millbrook Vineyards & Winery, Millbrook NY.